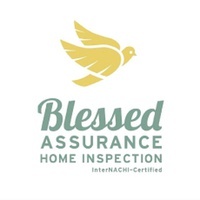 At Blessed Assurance we offer home inspections, mold testing, radon testing, sewer camera inspections, Crawl space robot , VOC and formldehyde Testing and much more. 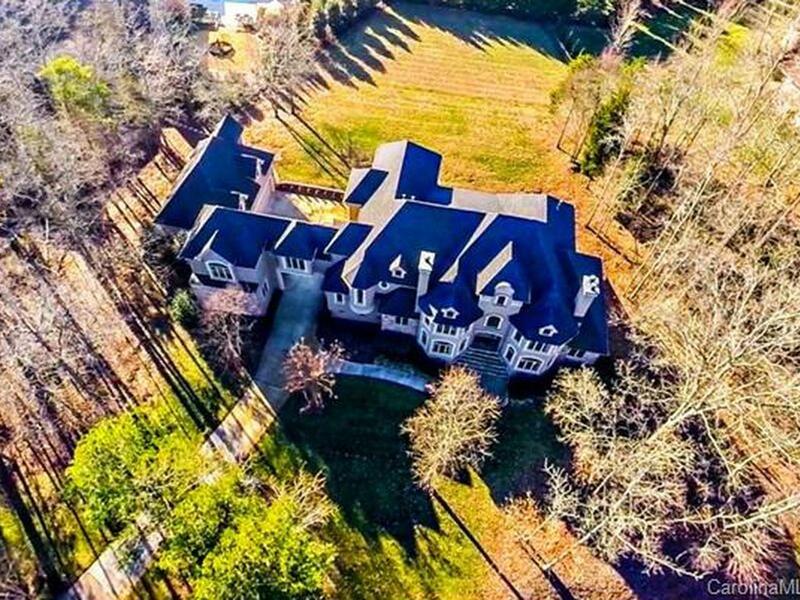 Over 20 years of building trades experience allows for a thorough and knowledgeable examination of your property and the expertise to give sound advice as to the necessary actions that may need to be taken. Every inspection is backed with a 90 home warranty , 90 day sewer guard protection, 90 mold safe guarantee, and a 5 year roof protection plan.